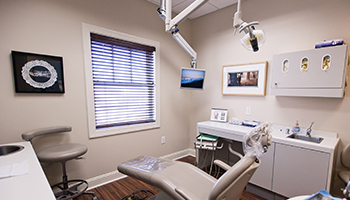 Restorative dentistry involves the diagnosis, prevention and treatment of oral diseases. 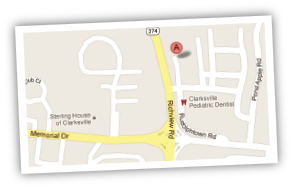 At Richview Family Dentistry, we can suggest a treatment plan to restore teeth that are decayed, chipped, cracked, discolored or even missing. Teeth that are affected by any of these developmental or trauma-related defects can qualify for restorative care. Whether it’s a filling, crown, implant or bridge, there are several options available depending on need. Composite resin includes ceramic or plastic compounds that can be used with other materials like glass ionomers. There are also other precious and non-precious metals similar to gold, and almost as durable. In any of the above materials, there are a variety of treatment options designed to restore the surface of teeth or replace missing teeth. Fillings often use amalgam to restore the tooth’s surface, and are generally placed on posterior or teeth located in the back of the mouth. Amalgam fillings are an alloy, which does contain mercury or a mercury substitute. Composite fillings, on the other hand, are resins used for tooth-colored restorations and are used in both front and back teeth. Many people prefer these because they’re hard to notice when in their mouth. Veneers are a layer of material (porcelain or composite), and are tooth-colored similar to composite fillings. They are bonded or cemented to the surfaces of one or more teeth, mainly those in the upper and lower front teeth (incisors). They help to improve the appearance of teeth that are chipped, cracked or uneven. Crowns are a type of restoration covering the entire portion of a tooth that has been damaged, chipped, cracked or, according to the American Dental Association (ADA) Mouth Healthy site, subject to extensive restoration that threatens the rest of the tooth. They can be fabricated from gold, porcelain or another ceramic material. Bridges, however, are a prosthetic replacement of one or more natural teeth. They consist of crowns that are adjacent to the space with a replacement tooth (pontic) attached to the crowns.